Thought Sprint’s on-contract price of $299 for the Nexus 6 was a bit high? You are not the only one. 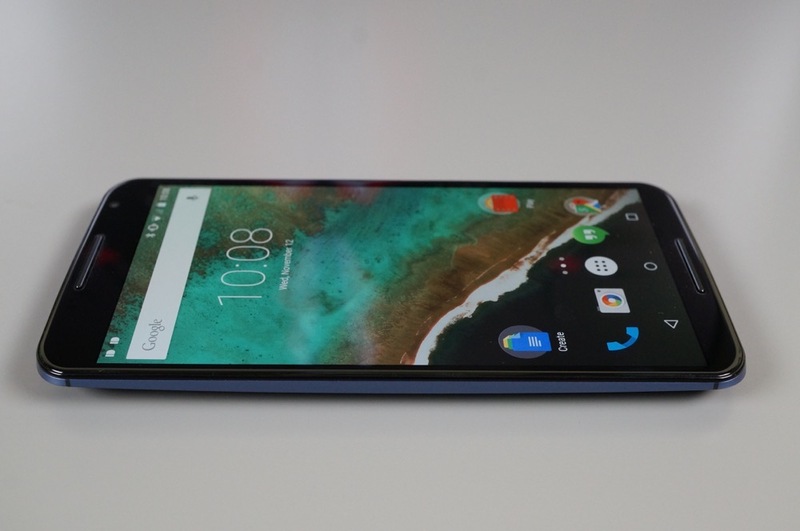 The carrier has permanently discounted the Nexus 6 to $249, which brings it in line with AT&T. Sprint is also retroactively refunding early purchasers the difference. Customers who bought the phone at the old on-contract price between November 14 and November 18 will receive information about a refund via SMS. according to an internal Sprint document obtained by Android Police. In a way, the misstep is understandable. The Note 4, the Nexus 6’s closest cousin, sells for $299 on most cellular providers. The difference, of course is the off-contract price: the Note starts at around $800 unlocked, while the Nexus 6 (32GB) is $650. The takeaway? If you are on Sprint and have not yet managed to secure a Nexus 6, opting in to a two-year contract is now one way to do it more cheaply.